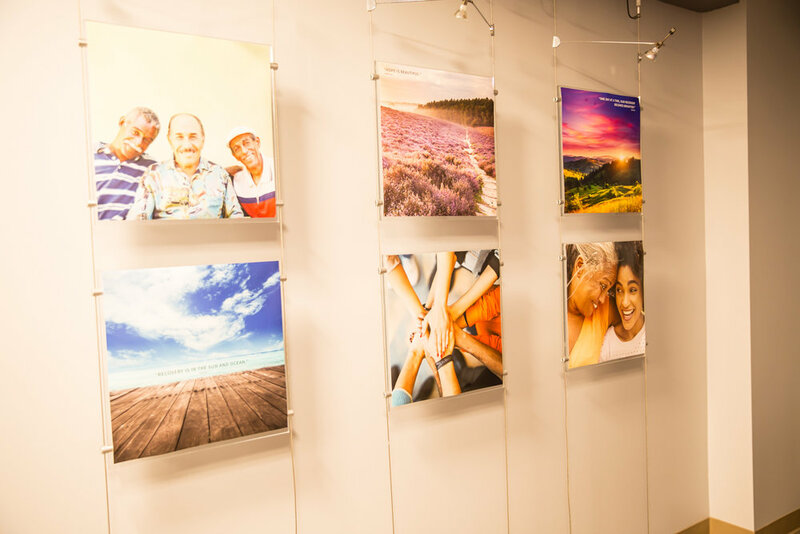 Click here to watch the open house celebration for Telecare's Partners in Wellness program. 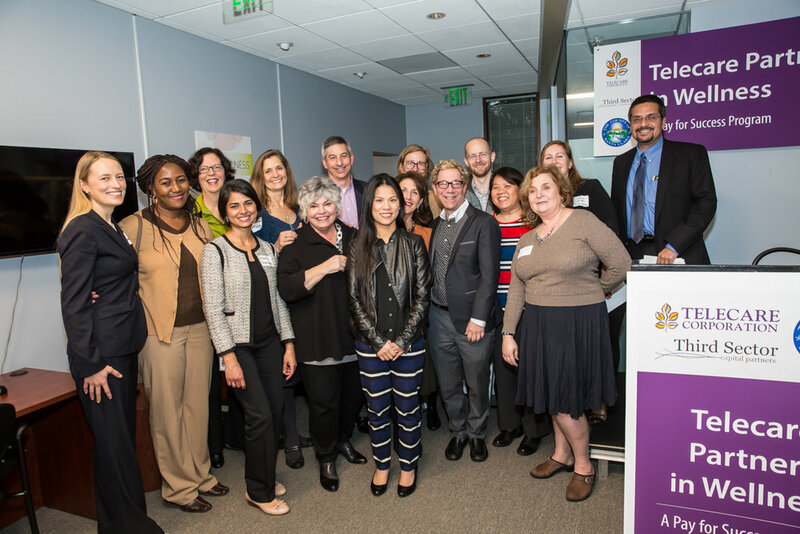 The Telecare Partners in Wellness program, along with the County of Santa Clara and Third Sector Capital Partners, Inc., hosted an open house for community stakeholders and members on February 8 at their new facility in San Jose, CA. Opened on September 14, 2016, Telecare Partners in Wellness is the nation's first mental health focused Pay for Success (PFS) project. 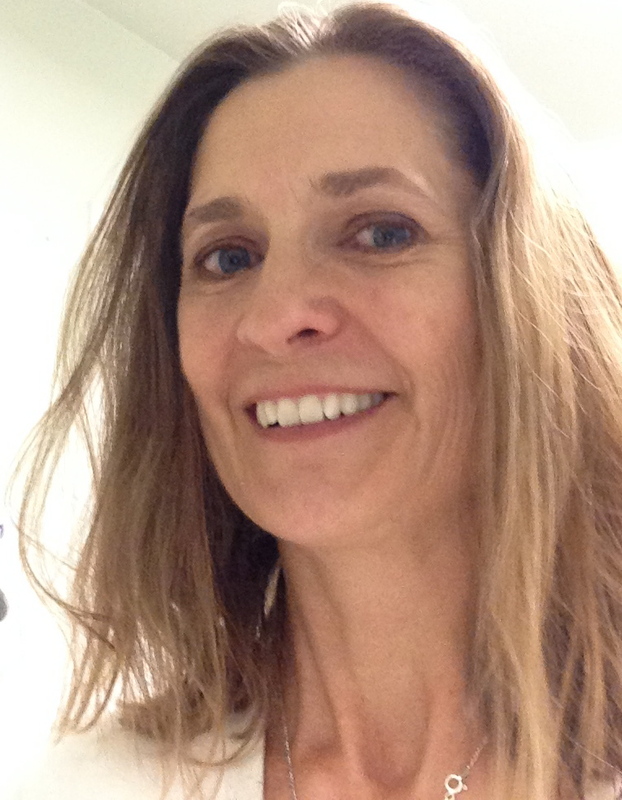 The program aims to provide community-based mental health services to individuals in Santa Clara County who have a severe mental illness, with the goal of measurably improving wellbeing and quality of life while reducing more costly service usage, including the psychiatric emergency room and inpatient psychiatric settings. 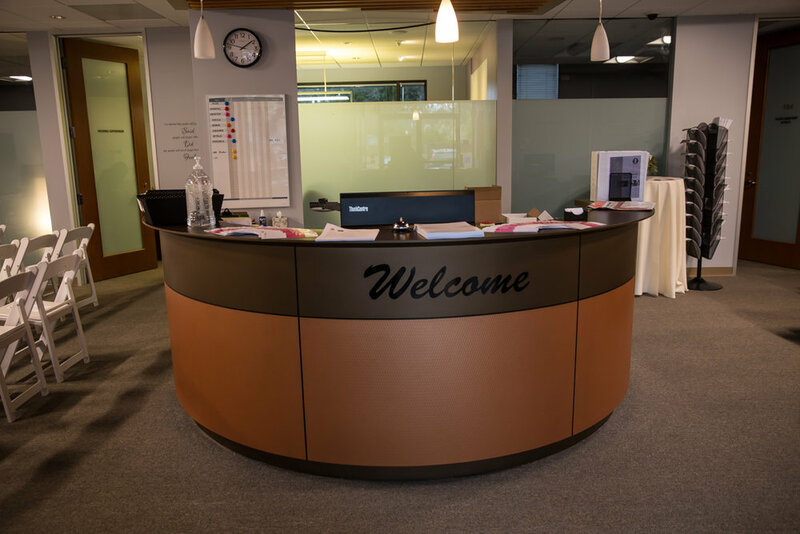 PFS is a performance-oriented contracting model that drives government resources toward social programs that best provide results to the people who need them most. 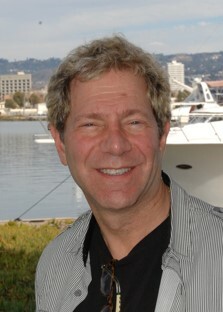 Through this model, Santa Clara County has contracted Keith Humphreys of Stanford University, who is conducting a rigorous 6-year evaluation of the program. Speakers for the event included Anne Bakar, President and CEO of Telecare; Greta Hansen, Chief Assistant County Counsel for Santa Clara County; Kavita Narayan, Deputy County Counsel for Santa Clara County; Toni Tullys, Director of Behavioral Health Services for Santa Clara County; Miguel Marquez, Chief Operating Officer for Santa Clara County; and Caroline Whistler, President and Co-Founder of Third Sector Capital Partners, Inc.
We welcome the chance to participate in this innovative partnership with Santa Clara County and Third Sector, and are honored to have the opportunity to provide services in a new area. Anne Bakar, President and CEO of Telecare, speaks at the Telecare Partners in Wellness Open House on February 8, 2017. Toni Tullys, Director of Behavioral Health Services for Santa Clara County, speaks at the Telecare Partners in Wellness Open House on February 8, 2017. (L-R) Greta Hansen, Chief Assistant County Counsel for Santa Clara County; Margaret Obilor, Director of Adult Services for Santa Clara County; Faith Richie, Senior Vice President of Development at Telecare; Kavita Naratan, Deputy County Counsel for Santa Clara County; Shannon Mong, Director of Innovation Initiatives at Telecare; Toni Tullys, Director of Behavioral Health Services for Santa Clara County; Geoff Richman, Director of Budgets at Telecare; Michelle Ho, Mental Health Program Specialist for Santa Clara County; Anne Bakar, President and CEO of Telecare; Shelagh Little, Director of Business Development at Telecare; Scott Madover, Director of SUDS at Telecare; John Ginther, Manager at Third Sector Capital Partners Inc.; Dr. Tiffany Ho, Medical Director for Santa Clara County; Carol Silverman, Telecare Director of Evaluation; Caroline Whistler, President and Co-Founder of Third Sector Capital Partners, Inc.; and Miguel Marquez, Chief Operating Officer for Santa Clara County, at the Telecare Partners in Wellness Open House on February 8, 2017. (L-R) Anne Bakar, President and CEO of Telecare; Kavita Narayan, Deputy County Counsel for Santa Clara County; Greta Hansen, Chief Assistant County Counsel for Santa Clara County; Miguel Marquez, Chief Operating Officer for Santa Clara County; Faith Richie, Senior Vice President of Development at Telecare; Toni Tullys, Director of Behavioral Health Services for Santa Clara County; and Caroline Whistler, President and Co-Founder of Third Sector Capital Partners, Inc., at the Telecare Partners in Wellness Open House on February 8, 2017. 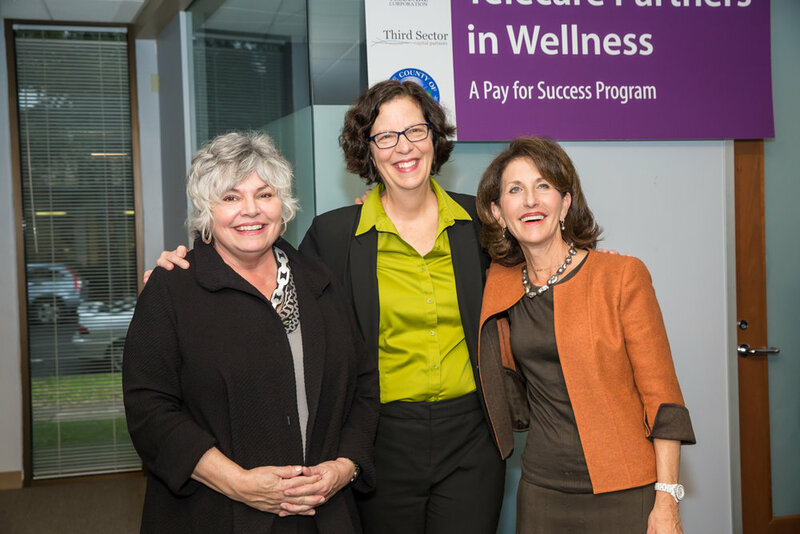 (L-R) Toni Tullys, Director of Behavioral Health Services for Santa Clara County; Faith Richie, Senior Vice President of Development at Telecare; and Anne Bakar, President and CEO of Telecare, at the Telecare Partners in Wellness Open House on February 8, 2017. (L-R) Laura Wolff, Regional Operations Director; Jennie Kosko, Substance Use Specialist; Krizia Maldonado, RN Supervisor; Alex Chen, Data Analyst; Myrlei Pat, HR/AA; Veronica Mosqueda, Business Office Manager; Scott Madover, Director of SUDS at Telecare; Johanna Jefferies, Personal Service Coordinator II; Kristen Everett, Clinical Director; and Dr. Basant Singh, Psychiatrist, at the Telecare Partners in Wellness Open House on February 8, 2017. You can read more about the Pay for Success project design in our November 2015 newsletter. 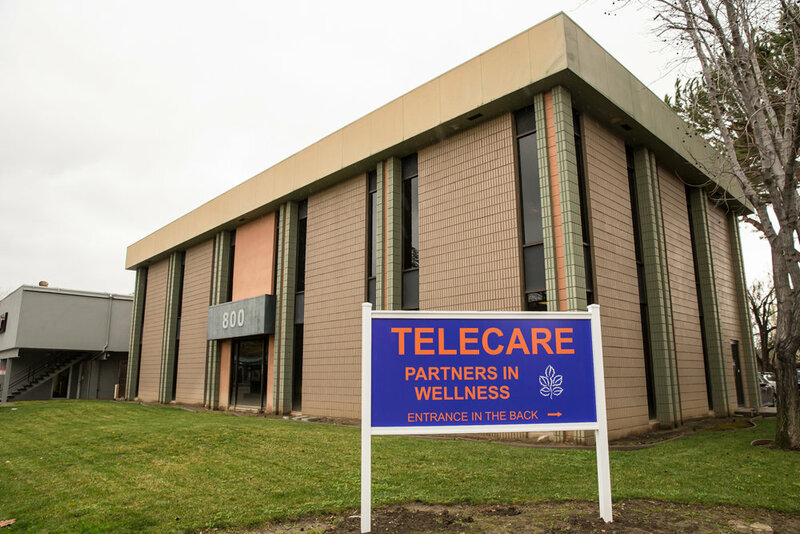 Telecare piloted the manualized Co-Occurring Education Groups at 11 of its sub-acute, residential, skilled nursing, and community-based programs. 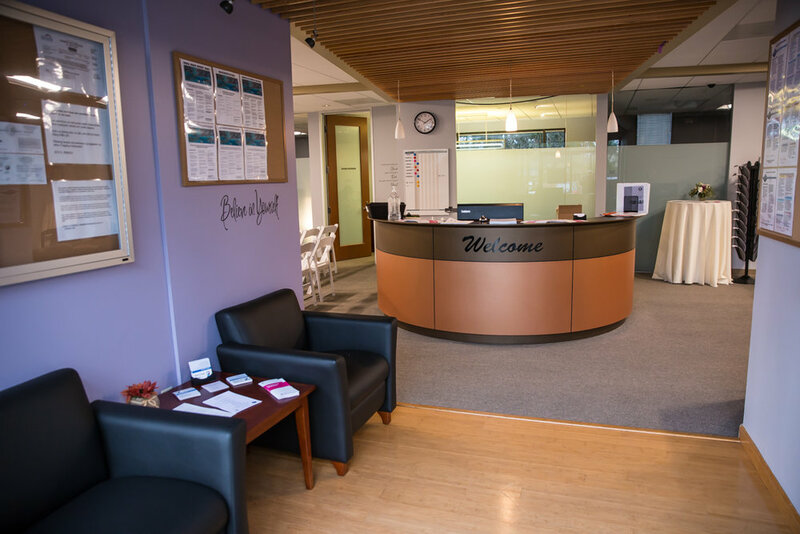 Once staff and leaders were provided with education about co-occurring conditions and recovery (and trained on the curriculum) the programs implemented the pilots, which ran from December 2014 through May 2015. Participants said the educational material was clear and were confident they could apply it in their lives. A significant reduction in the percentages of participants who engaged in very high risk and those engaged in harmful drinking, along with an associated increase in the percentage of people who engaged in lower rates of drinking. A 14% reduction of alcohol use and 19% reduction in drug use, according to participants’ pre- and post- AUDIT and DAST screening scores. "These initial pilot results suggest we’ve developed a program by which people start to make healthier choices in their lives; that's going to lead to a reduction in cost and an increase in people’s well-being," said Shannon.